My most popular book is FREE this weekend. The Ghost Family of Pennsylvania is the true story of a family that moves into one of the most haunted houses in Pennsylvania. 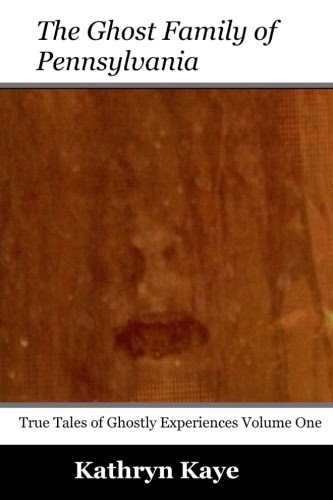 The cover is a real photograph of one of the ghosts in the house! Get your free copy today but hurry, the price returns to $2.99 on Monday!